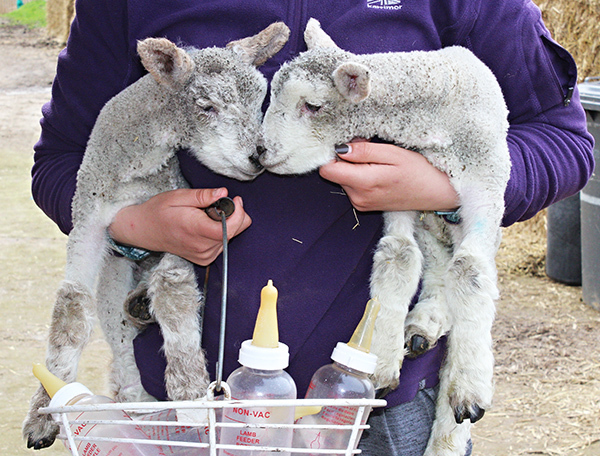 Easter holidays – Lamb & baby goat feeding! Sorry all Baby lamb/goat feeding sessions have now SOLD OUT ! 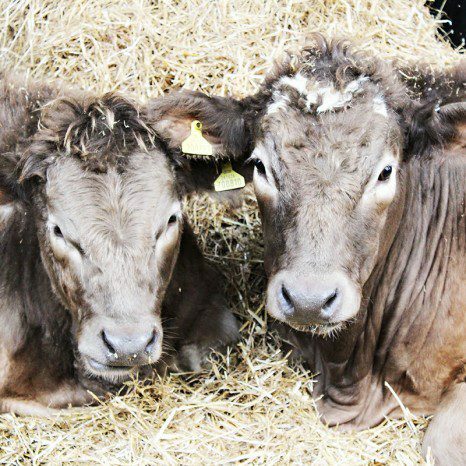 )Please do not bring food to the farm, only food purchased within the farm and eaten in our designated eating areas are permitted)!